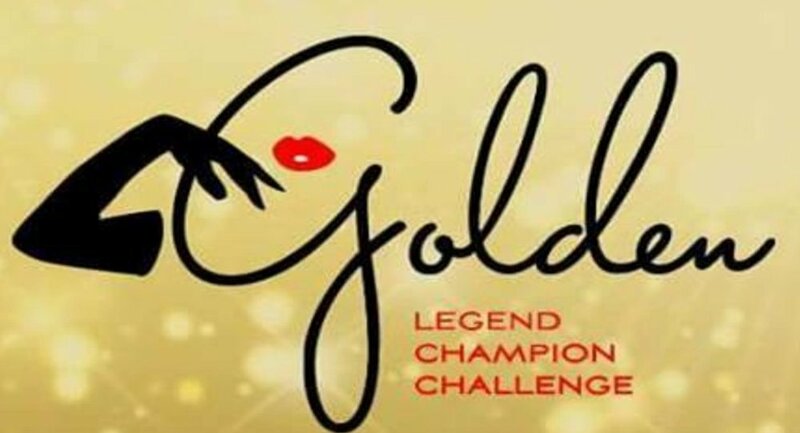 The Golden Legend Champion Challenge (GLCC) is the ultimate show and competition hybrid that brings Living Legends of burlesque and up-and-coming burlesque performers together in a mentoring program that benefits all involved. Each of the selected proteges will be paired with a Legend from whom to receive one-on-one mentoring in preparation for the challenge. Legends are presented with the opportunity to help mold and nurture emerging burlesque performers. Each pair has the chance to bond in a way unique to GLCC, with the end goal of enhancing performance skills and making lifelong friendships worth their weight in gold. Congrats to our 2017 Golden Legend Champion UmA ShAdow (馬A車道）(mentored by Judith Stein), as well as to our 1st Runner Up Mayo Lua de Frenchie (mentored by Gabriella Maze), and our 2nd Runner Up Jacqueline Boxx (mentored by Gabriella Maze)! Thank you also to our 2017 headliners: RedBone, Orchid Mei, and 2016 Golden Legend Champion Lady Sirène! We are so grateful for all of the support from the community as we work to fulfill Gabriella's vision of a mentoring program between burlesque legends and contemporary burlesque performers. We are so grateful for all of the support from the community as we work to fulfil Gabriella's vision of a mentoring program between burlesque legends and contemporary burlesque performers. COMING SOON: a full list of GLCC award-winners.